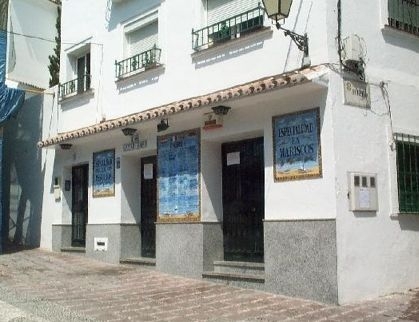 Located in the old town in Marbella, Altamirano is a well known seafood and tapas bar that is loved by locals and tourists alike. 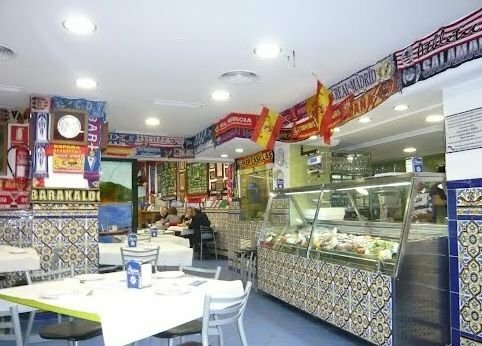 This is a true taste of Marbella's restaurant culture and allows tourists a chance to sample the best of local produce, fresh from the Mediterranean waters. Each night, they serve freshly caught fish and shellfish that you can select yourself from the tank. Your choice of fish can then be grilled to your liking and served with side dishes of traditional tapas, or alone. With a bottle of cold Spanish wine, it's the perfect place for a quick snack, a long lunch or an occasion dinner. 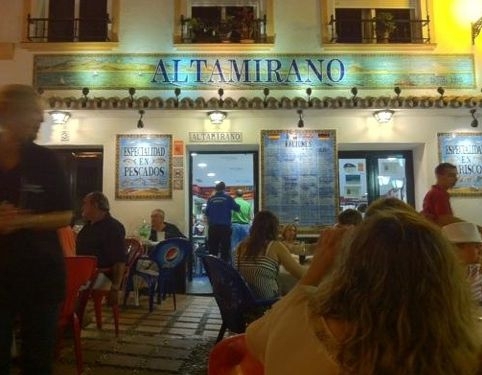 There is always a buzzing atmosphere at Altamirano, especially if you sit outside in the old plaza. In the summer months, it's a great place to watch the world go by and listen to local musicians serenade you in the evenings. Whether it is your first visit to Altamirano or you are a local and a regular, the waiters can recommend dishes to suit you and your tastes. Everything on the menu is reasonably priced which only makes eating there even more enjoyable!